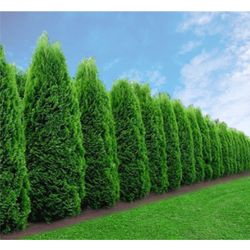 Emerald Green Thuja Smaragd Arborvitae are the beautiful evergreen, they are dense and lush green. 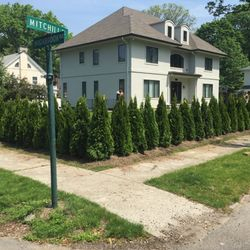 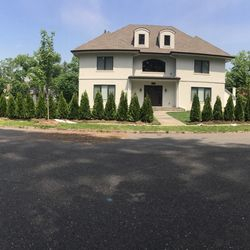 Smaller branch structure allows for a denser and more full hedge line than many other evergreen.Can be planted closer to houses, pools, gardens than other arborvitae that grow wider. 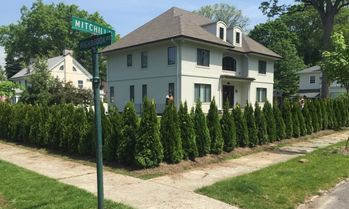 Require very little pruning or trimming. 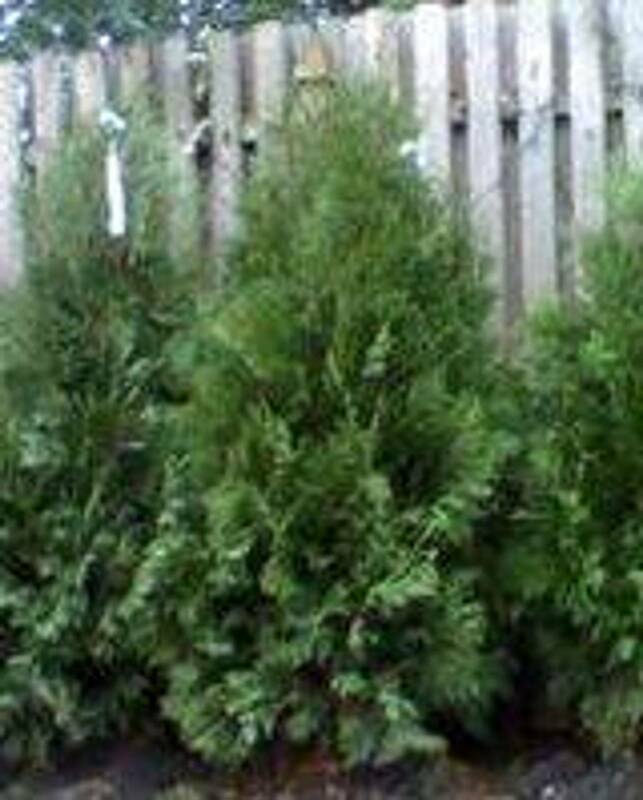 These are a super adaptable, disease resistant evergreen. 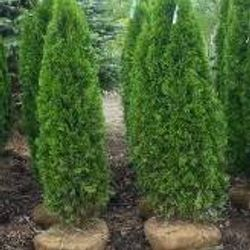 Emerald Green Thuja Smaragd are adaptable to many soil and weather conditions. 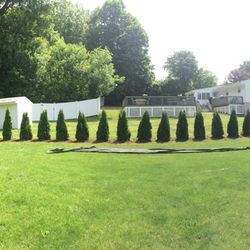 Can be used decoratively or in hedge lines and are very popular for front yard privacy.